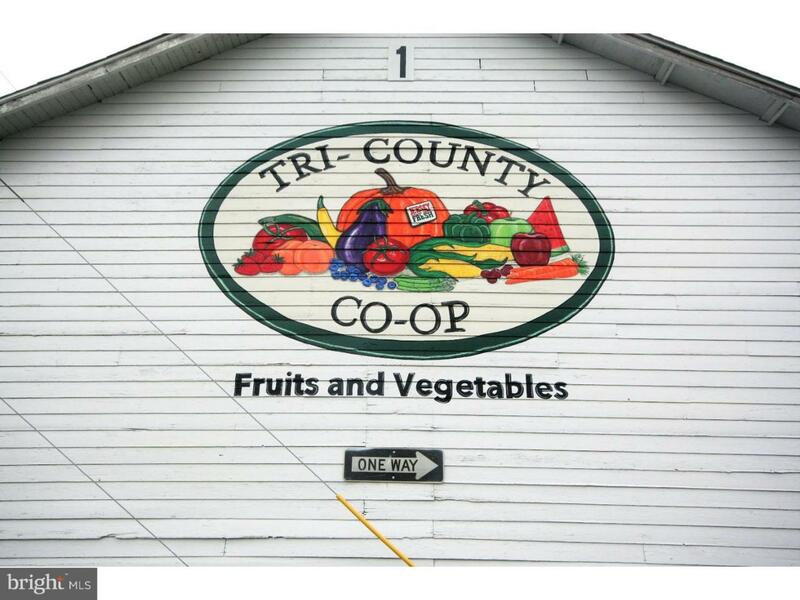 Tri-County Cooperative Auction Market has been in existence since the 1930's in Hightstown. The premises to be leased include a small room in building 2 that can be used as an office, a cooler room approximately 12x20 in building 2, another dry room approximately 12x20, and parking spaces for trucks. Lessee will also have use of the loading dock when such use does not interfere with normal market activity. Listing courtesy of Coldwell Banker Residential Brokerage-Princeton. ©2019 Bright MLS, All Rights Reserved. IDX information is provided exclusively for consumers' personal, non-commercial use and may not be used for any purpose other than to identify prospective properties consumers may be interested in purchasing. Some properties which appear for sale may no longer be available because they are for instance, under contract, sold, or are no longer being offered for sale. Information is deemed reliable but is not guaranteed. Some real estate firms do not participate in IDX and their listings do not appear on this website. Some properties listed with participating firms do not appear on this website at the request of the seller. Data last updated: 2019-04-22T17:56:07.857. LoCoMusings is the website for Michael Elias and the award winning LoCo Real Estate team. We would love to help you!